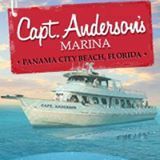 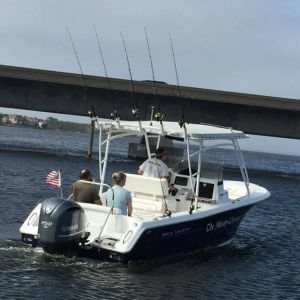 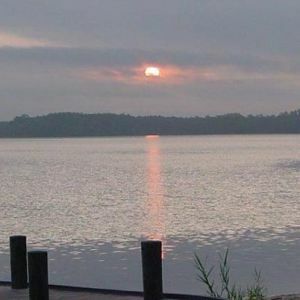 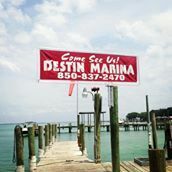 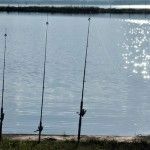 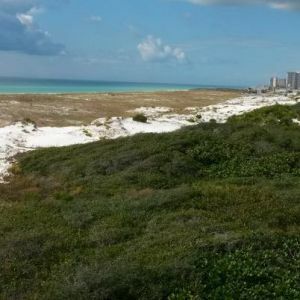 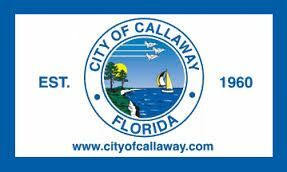 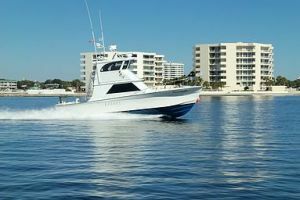 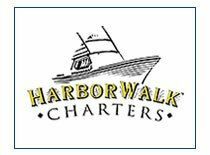 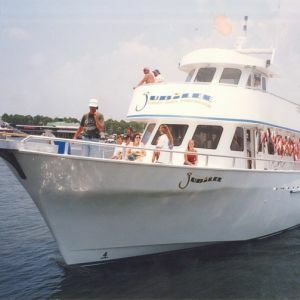 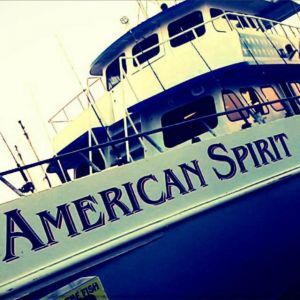 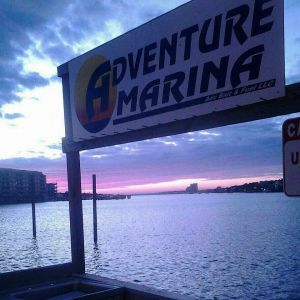 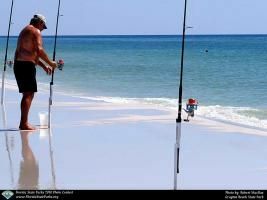 This page lists places to enjoy family fishing in the Okaloosa County, Walton County and Bay County, Florida, Florida area. 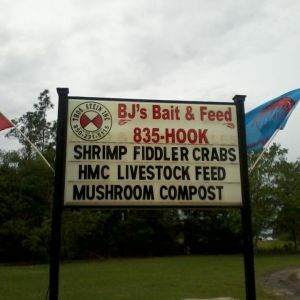 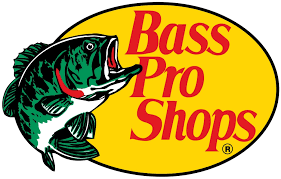 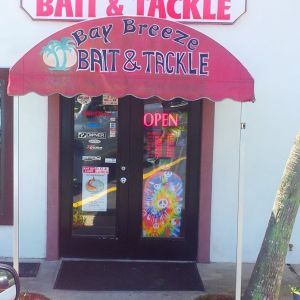 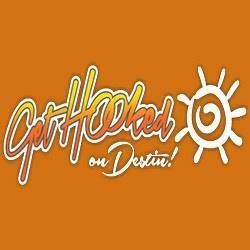 Reels, rods, lures, gear, live bait, and more! 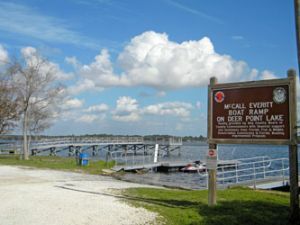 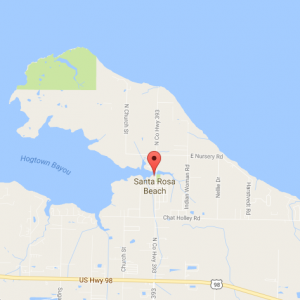 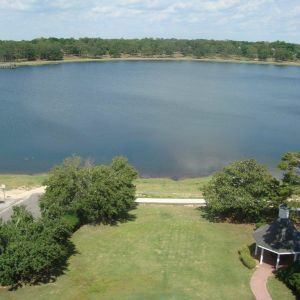 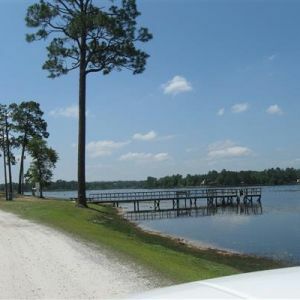 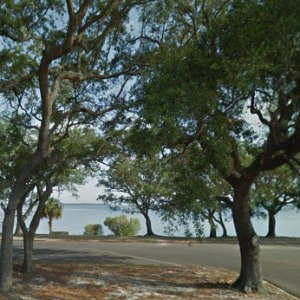 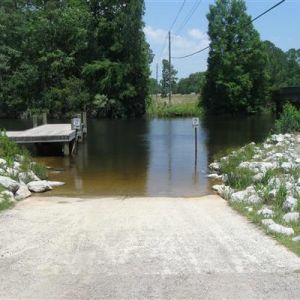 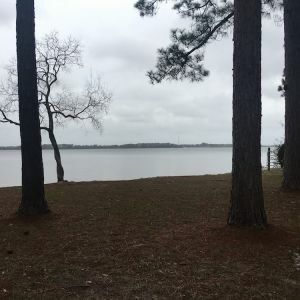 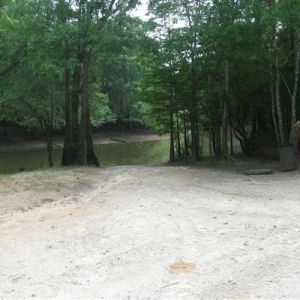 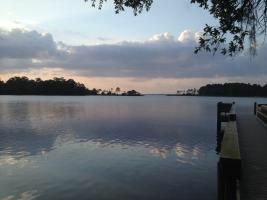 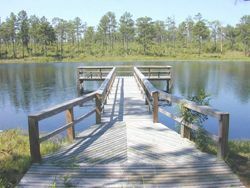 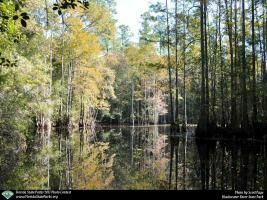 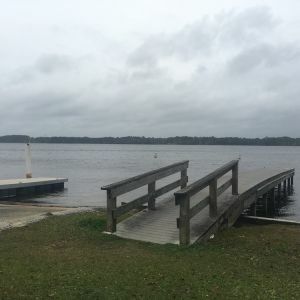 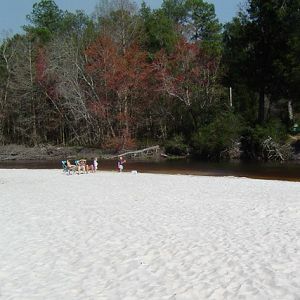 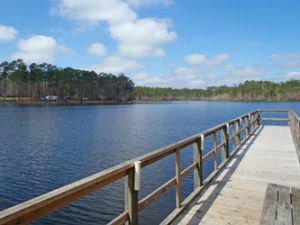 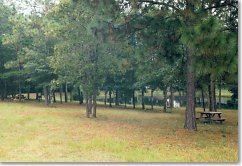 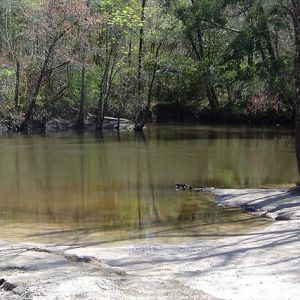 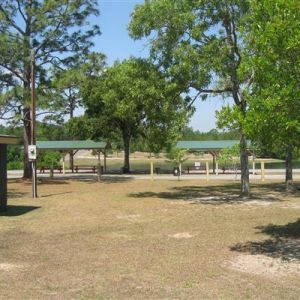 This park overlooks Hogtown Bayou near Choctawhatchee Bay and has a playground, boat launch, fishing, picnic area, grills, and restrooms. 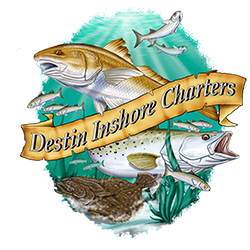 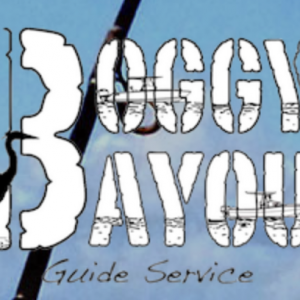 Comprehensive resource that provides information on our local facilities, fish, waters and fishing methods. 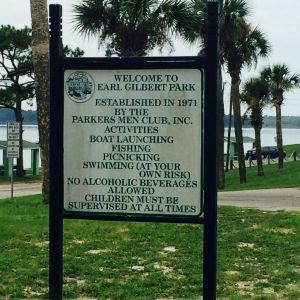 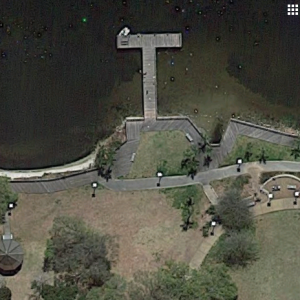 This park has two boat ramps, dock, pavilion, a playground, and restrooms. 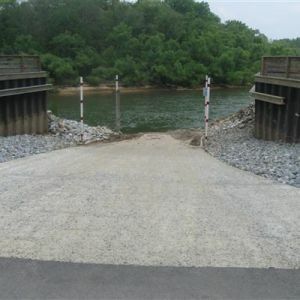 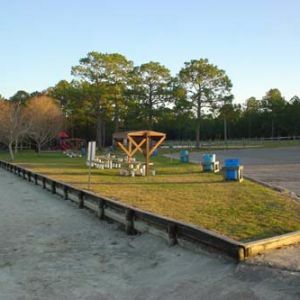 This park has a dock, freshwater boat ramps, picnic area, playground and restrooms. 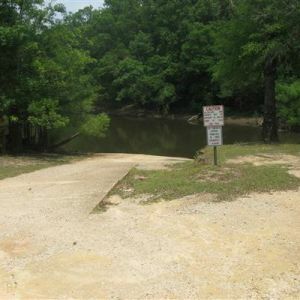 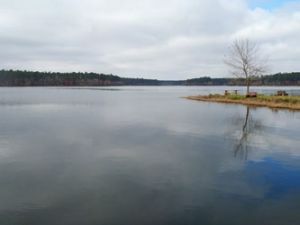 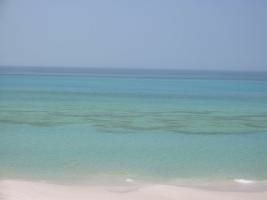 You can find places to fish from the shore at Isaac Byrd. 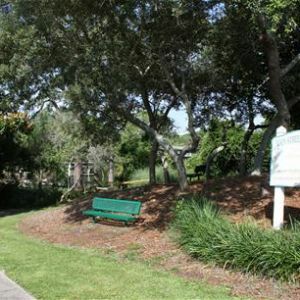 Small park with picnic area, swings, and lighted parking area.